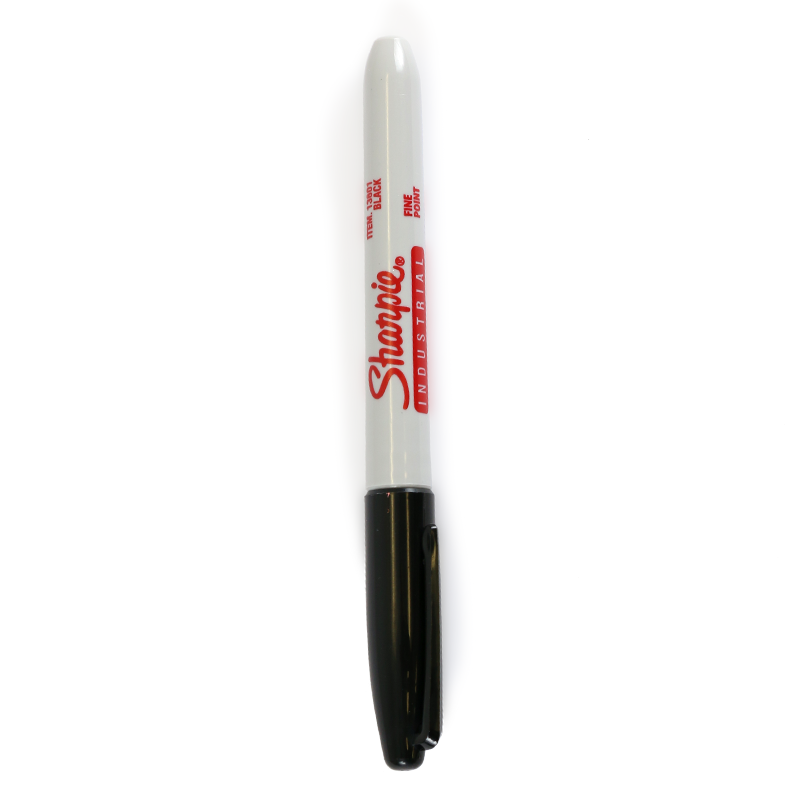 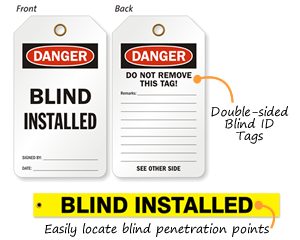 2-Sided Stop Tag clears up any confusion and reinforces your message effectively. 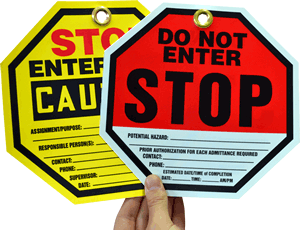 • Universally recognized octagonal STOP symbol calls for attention to your message. 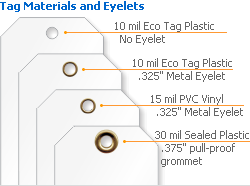 • Tear-proof tag comes with a reinforced eyelet or grommet. 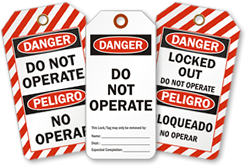 Tags without eyelet are also available.